Great location, has sitting area by small fire place that worked great. Host provides fire wood. Perfect for winter. Heat worked great too. Host was responsive to any questions or concerns. Always reachable. Beds and pillows comfortable. Ideal for a family with older kids. Would be a tough place to stay with kids under 4 due to stairs to bedrooms and bathrooms. Wifi was perfect through hours. Definitely would stay again. 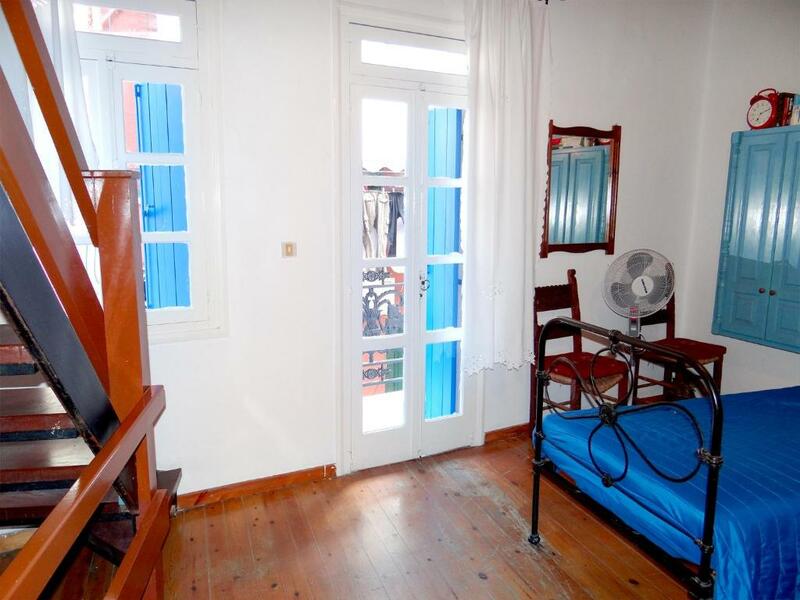 Excellent location on a pretty street, cute house with plenty of character, loved the rooftop terrace. The location was amazing!!! The host was so friendly and welcoming. Localization, very nice roof top with view on the old city. Lot of space in the apartment. Close to public parking. Host gave us wine, fruit and water on arrival which was lovely and also coffee in kitchen. Roof top terrace was great addition with sun lounger and parasol. Our host very friendly and went out of his way to help us when I was ill one day. Fantastic location in atmospheric ancient street. 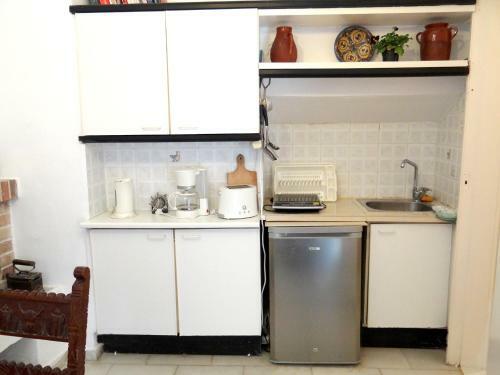 Traditional house with old fixtures and fittings. Manager Antonis represents Cretan hospitality and efficiency at its very best. Antonis kindly opened up his apartment for a 2 night stay in January. He met us on arrival, and showed us around. 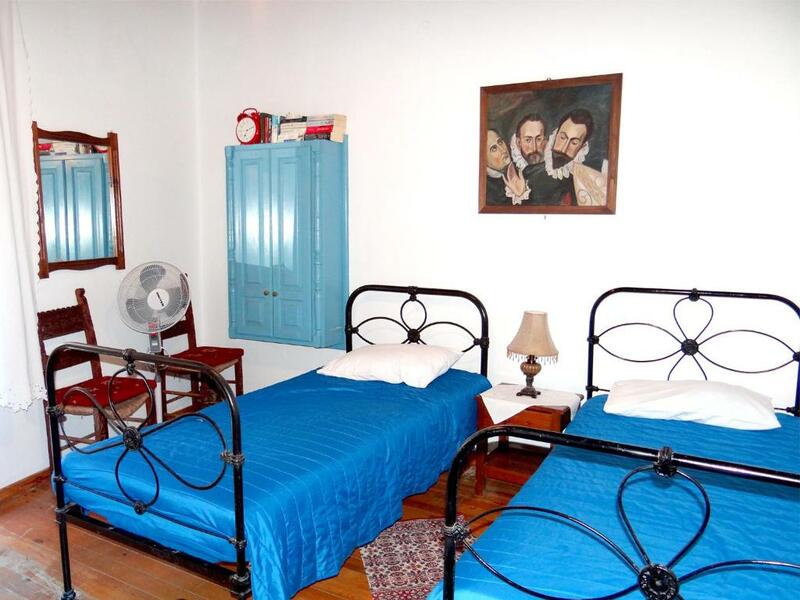 This is a great location, close to the harbour, lots of bars , restaurants, and museums. I would certainly return. 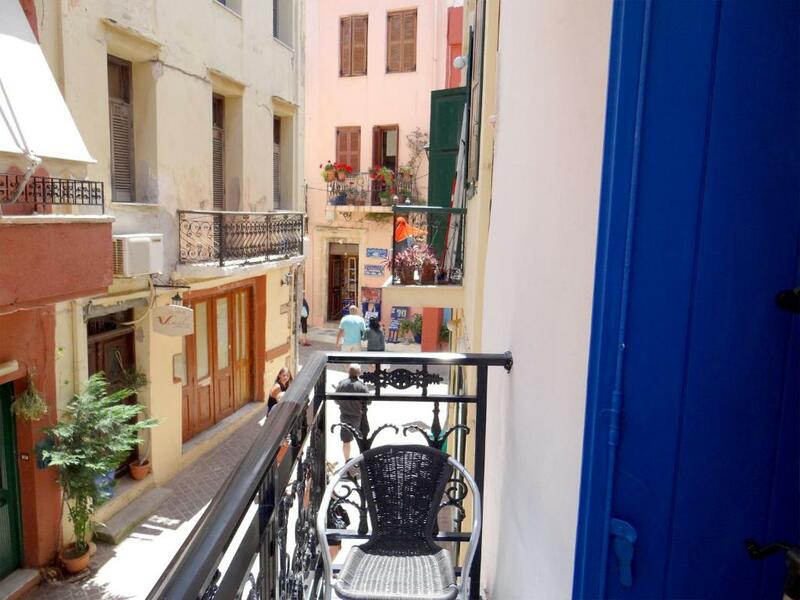 This is a whole house with a beautiful view of the city from a roof top terrace right in the old town! 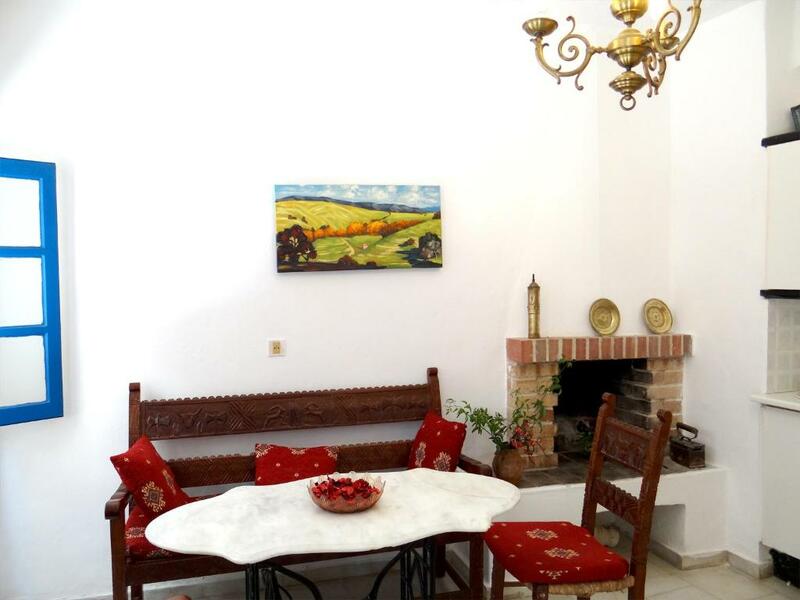 Lock in a great price for Villa Archondisa – rated 9.1 by recent guests! One of our best sellers in Chania! 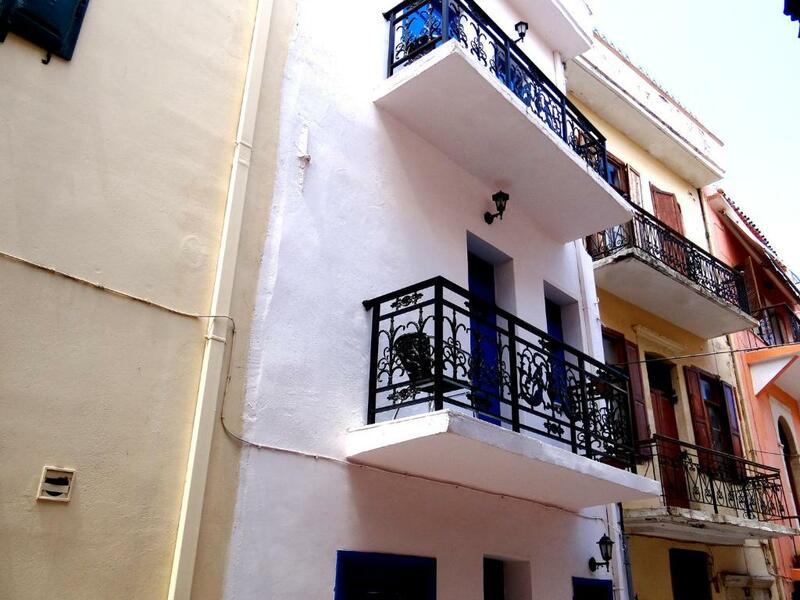 Villa Archondisa is a self-catering accommodations located in the center of Chania Town. It features a sun terrace and free WiFi throughout. 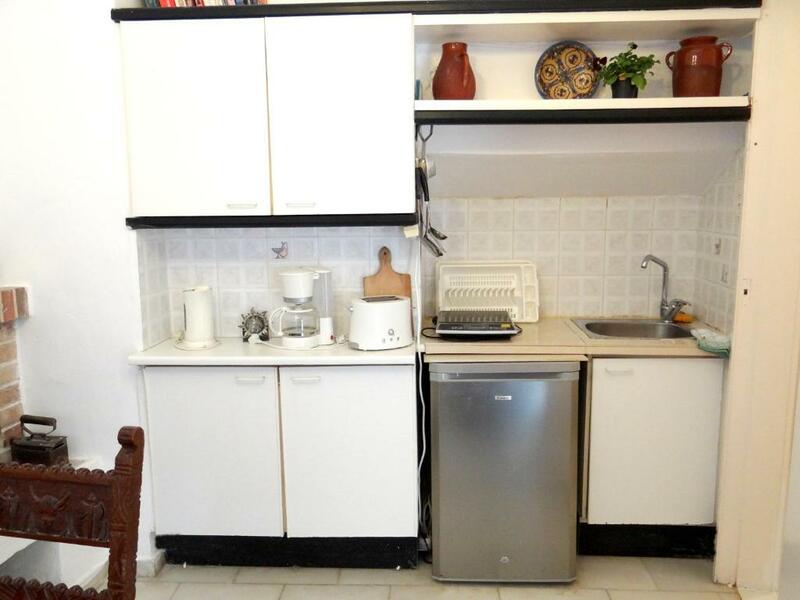 Opening to a balcony and terrace with Cretan Sea, mountain and city views, the traditionally decorated, air-conditioned Villa Archondisa includes a kitchenette with cooking hobs and mini fridge. A seating area with a fireplace, and a bathroom with a shower come standard. The Old Venetian Harbor is within 1,950 feet of the property. Chania Airport is 9.9 mi away. Airport shuttle can be arranged upon charge. Free public parking is possible nearby. When would you like to stay at Villa Archondisa? Opening to a balcony and terrace with Cretan Sea, mountain and city views, this traditionally decorated, air-conditioned villa includes a kitchenette with cooking hobs and mini fridge. A seating area with a fireplace, and a bathroom with shower come standard. Free WiFi is available. Το Villa Archondisa είναι ένα παραδοσιακό σπίτι τεσσάρων επιπέδων που επικοινωνούν με εσωτερική σκάλα και μπορεί να φιλοξενήσει 4+1 άτομα. Βρίσκεται στην καρδιά του ενετικού λιμανιού στην παλαιά πόλη των Χανίων στην οδό Θεοτοκοπούλου. 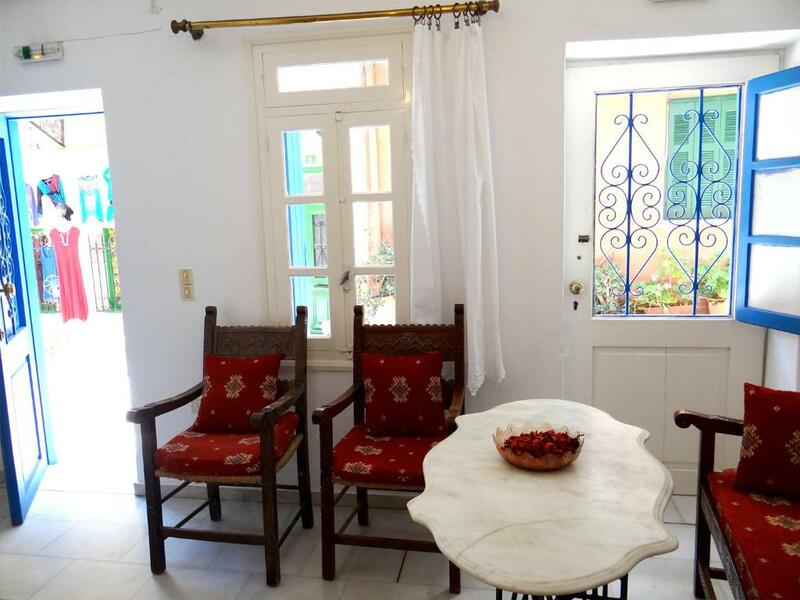 House Rules Villa Archondisa takes special requests – add in the next step! Villa Archondisa accepts these cards and reserves the right to temporarily hold an amount prior to arrival. Please note that guests may experience some noise or light disturbances, due to some renovation works of the neighbors. Please inform Villa Archondisa of your expected arrival time in advance. You can use the Special Requests box when booking, or contact the property directly using the contact details in your confirmation. Perfect location near the old harbour. Microwave instead of hot plate would be a nice touch. But no complaints really, everything was great! 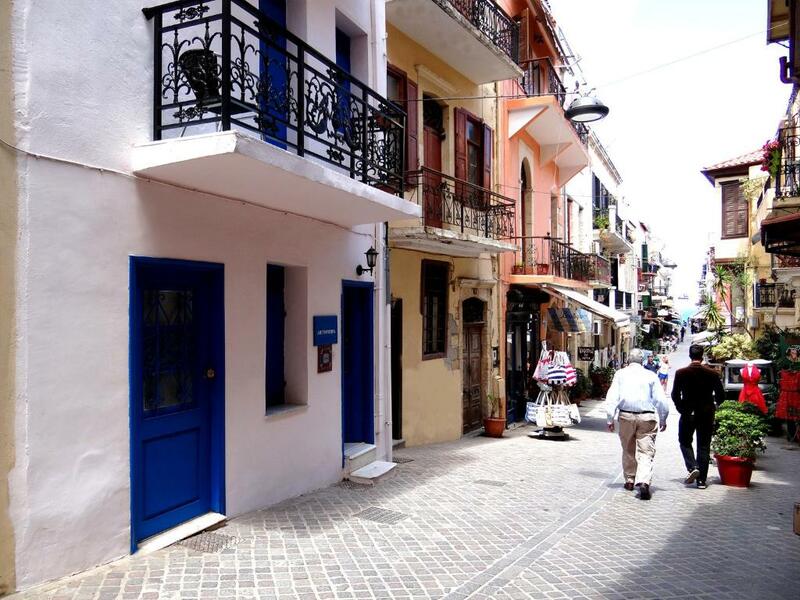 The location is excellent and host is super nice and helpful:) the street is beautiful with lovely places to walk/eat. Only thing missing g in whole house is lock on bathroom door! Only one bathroom. It wasn't a problem for us, but the place is three floors.